When people think about car sales, they often have a stereotypical image. 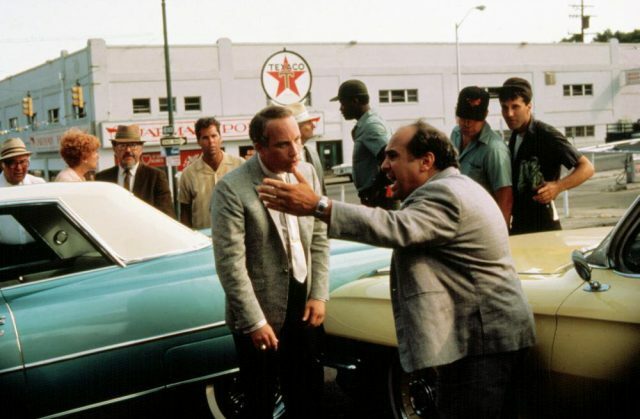 For example, the used-car salesman and aluminum siding huckster as played by Danny DeVito in “Tin Men.” Characters such as these operate in a win/lose mode. An exchange where the seller tries to trick, persuade or coerce the customer to buy. In contrast, relationship selling is a win/win game. If the product or service being sold truly meets the needs of the buyer, both parties benefit as a result of the sale. The idea of relationship selling isn’t necessarily new. The term you can trace back to Dale Carnegie in the early-to-mid 1900s. But the art surely has been applied since selling was a thing. Now more than ever, though, relationship selling, especially in vehicle sales, is growing increasingly more important. This leads to something else that has become increasingly important, a dealership’s brand. Unlike most businesses, dealers face extraordinarily unique challenges with their brand. From being a local multi-million dollar business, to being a franchise, and to selling a very important product. A product, mind you, that sells better with trust. A product that sells best with a relationship. When a dealership embraces relationship selling, this becomes part of its brand. It becomes something that differentiates the dealership. In order to make relationship selling part of your dealership brand, employees must become brand advocates. Not only must they buy into your dealership’s messaging, but also they must deliver it, consistently. There is only so much you can control at the dealership level. 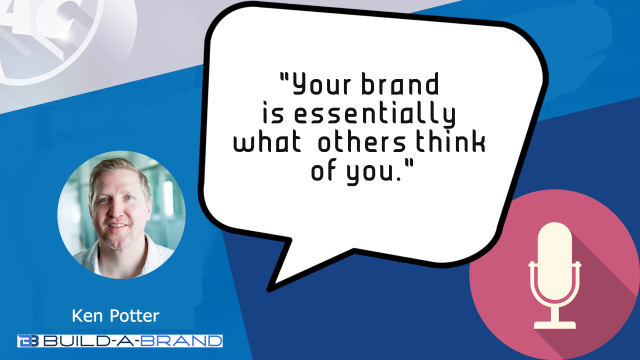 Providing the tools and resources your employees need, your brand advocates, to carry out the message, is key. And by doing so, the dealership is able to leverage these 1-to-1 relationships, and create new marketing channels. The messaging is one part of your brand. A part you can control. But another part of your brand, a part you can’t control, are the perceptions people have of your dealership. And what they tell others. This is why customer reviews and review sites have become so important. Which is also why your employees, your brand advocates, need resources. They need tools, training, and information to make them effective on review sites and in social media. 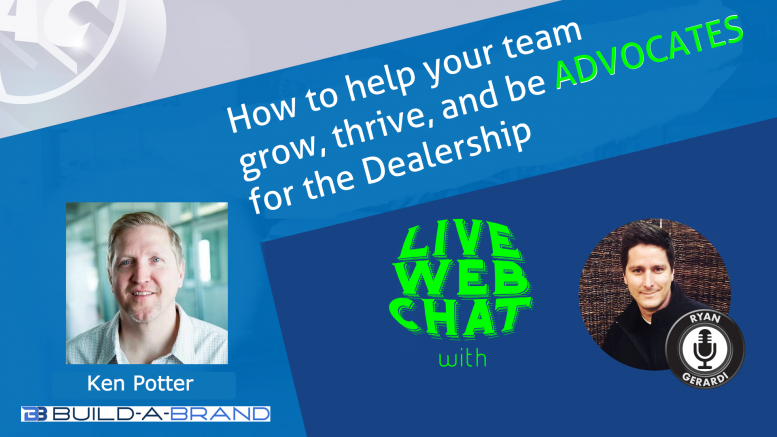 How do you leverage your employees to become advocates and share your dealership message, your brand, in a compliant manner? This is where old school prospecting meets new school digital engagement. This is where relationship selling software for dealers comes into play. Software designed for the Dealer to give its sales staff the tools and resources it needs to be brand ambassadors. Be the first to comment on "Relationship Selling – How Employees Can Be Brand Ambassadors for Auto Retailers"